Dynamic Discs is thrilled to announce a three-year extension with Paige Pierce! 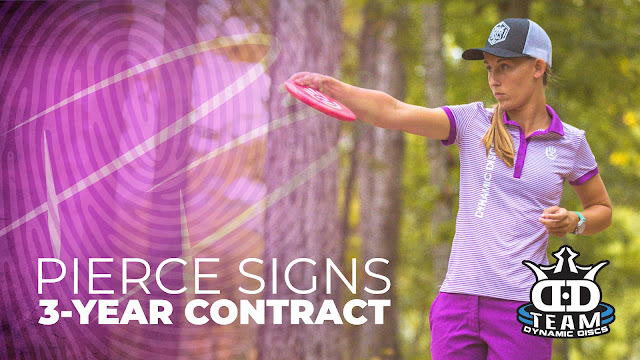 Pierce has been a dominant force in competitive disc golf since she won her first world title in 2011, collecting numerous wins including multiple major victories and three more FPO World Championships. 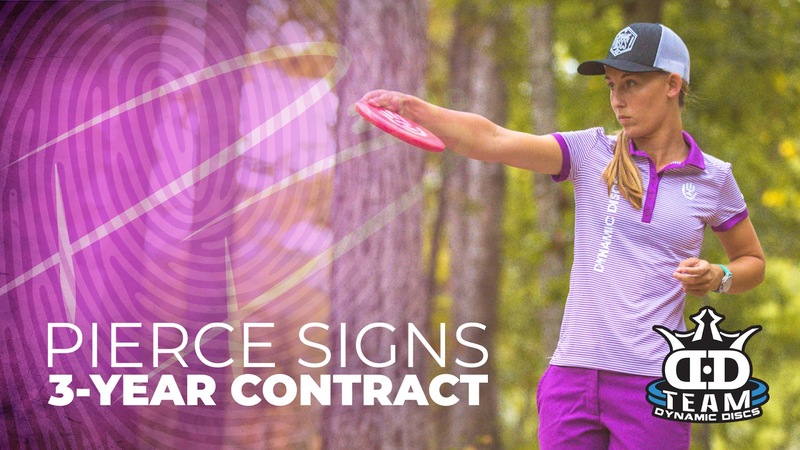 Pierce has stated that her goal is to become the greatest female player to ever play disc golf, and we’re excited to partner with her into the future as she strives to achieve that goal! Pierce purchased her touring van (affectionately known as Vanna Kendrick) last year with Dynamic Discs’ support, and we hope that you’ll catch her at one of her tour stops and purchase one of her many fundraiser discs to show her your support! We’re proud of you, Paige! Strong business decision, she is a winner.